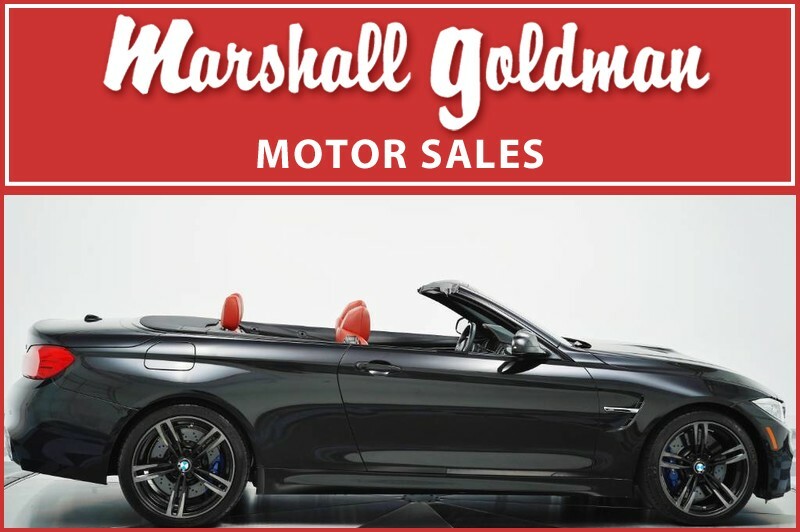 We have just added to our extensive exotic car inventory a beautiful 2015 BMW M4 convertible in Black Sapphire Metallic over Sakhir Orange and Black Leather with only 18,200 miles. This M4 is loaded with: Navigation, M double clutch transmission, executive package (keyless entry and start, HD radio, heated steering wheel, rear view camera, neck warmer, park distance control and head-up display), full leather interior, driver assistance plus (blind spot monitoring, lane departure warning), heated seats, carbon fiber trim, Harmon Kardon surround sound, 19 wheel package and more. 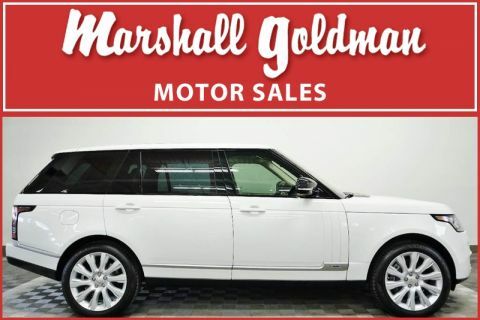 Family owned and operated, Marshall Goldman Motor Sales and Leasing has been pairing the best in luxury automobiles with discerning customers across the globe since 1978. 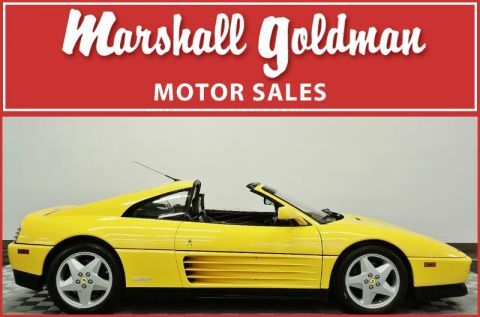 Every car we offer is owned by us and is on site in our massive 40,000 square foot indoor showplace. 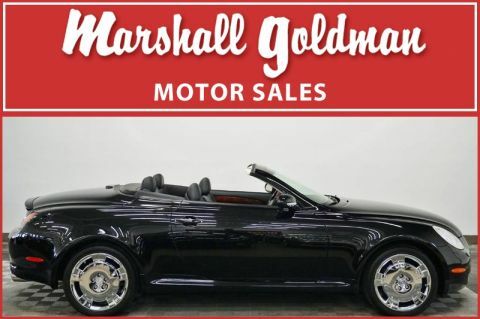 Call us today and find out what legions of satisfied customers already know: Our staff's professionalism and our unparalleled inventory offer a buying experience unlike any other. Buy the best, from the best!